Having an Oscars party? 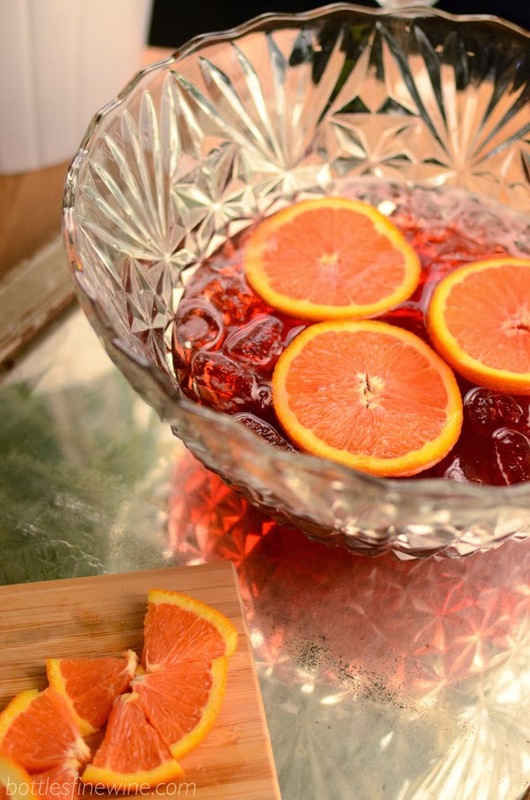 Take it up a notch with a champagne punch! There are many variations on the champagne cocktail; think of this recipe as a wild departure from a mimosa. 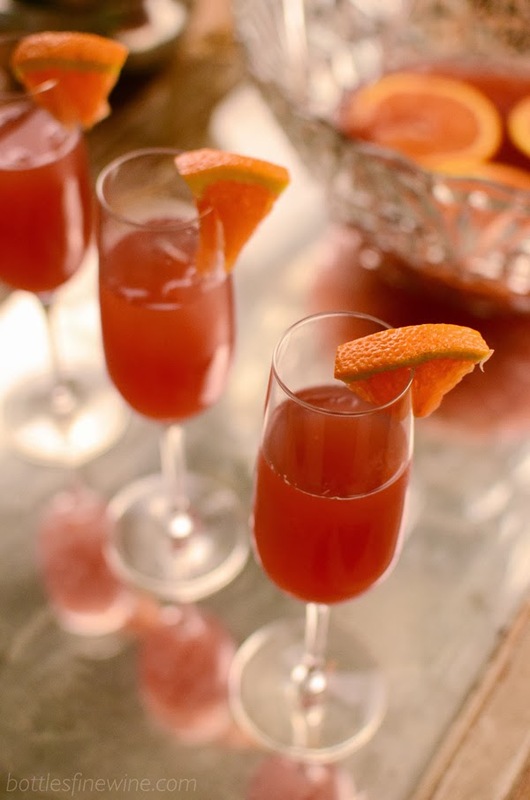 We’ve combined Framboise Lambic, sparkling wine, and a splash of orange juice to create a brilliant, delicious punch that will take only five minutes to make. 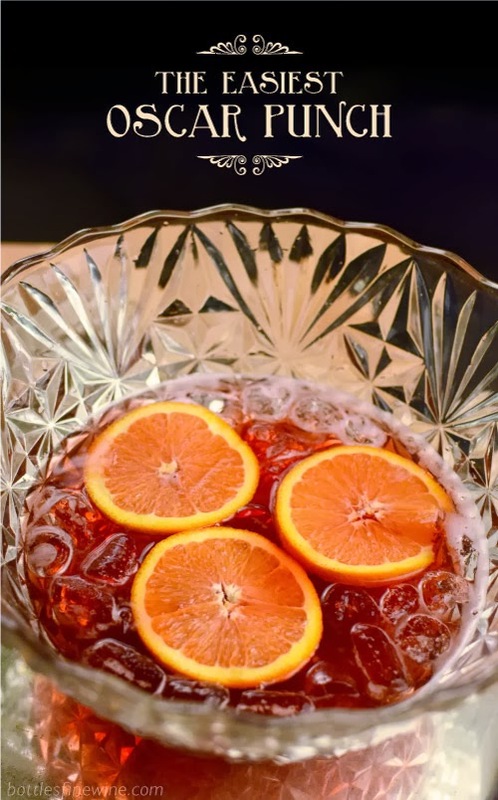 Refreshing and fizzy, this Oscar punch gets its tart-fruit flavor and lovely red-pink color from Framboise Lambic, an ale which is flavored with raspberries instead of hops. Grandial Brut is one of our new favorite sparkling wines. A tremendous value at $9.99, this dry style Brut loves to party! 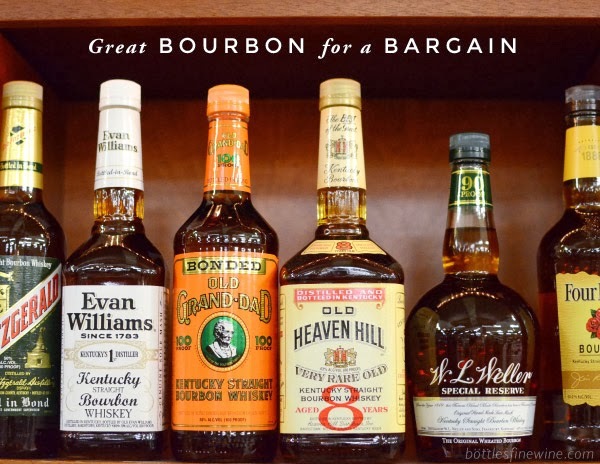 Swing by Bottles for the ingredients you need! 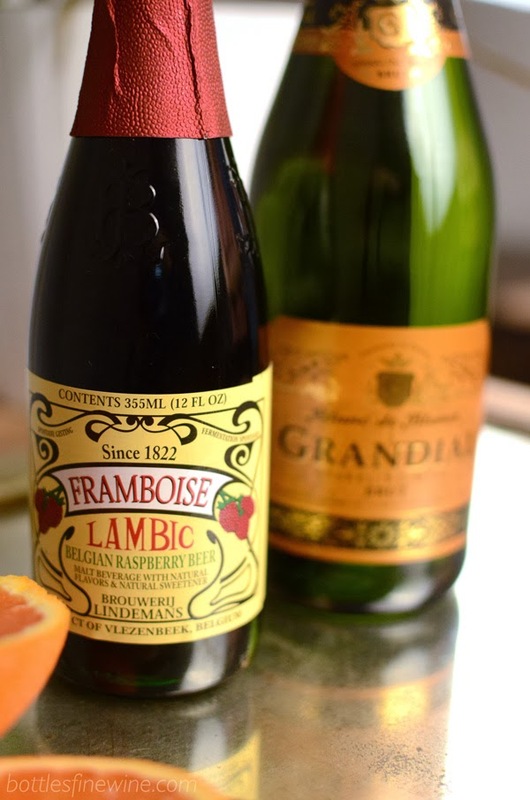 Combine Framboise Lambic, Grandial, and a splash of orange juice in a punch bowl or pitcher with plenty of ice. Garnish with orange slices. Serve with plenty of ice and an orange wedge. Makes about 6-8 champagne flute sized servings. Holiday Party Idea: Self-Serve Bubbly Bar! Free Printable Sign! This entry was posted in Cocktails, Party Ideas and tagged champagne cocktails, cocktails, entertainment, framboise, Lindeman's lambics, orange juice, oscars, party ideas, sparkling wine on February 24, 2014 by bottlesfinewine.